As part of our Active School Plan, each of our classes go on an active school tour! 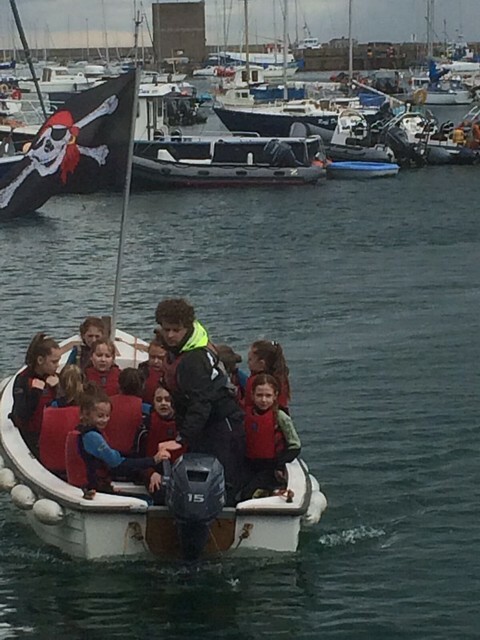 Our 4th classes managed to dodge the rain to go kayaking with The Irish National Sailing School in Dun Laoghaire. They had a great time learning new skills, jumping into the sea and making friends with the local seals! 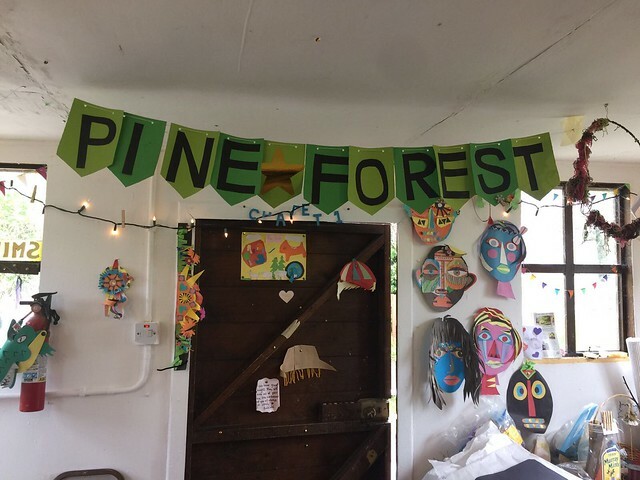 Our 6th Classes have engaged in Bush-crafting in Kippure, Co. Wicklow where they did some orienteering activities, hut-building, fire-building, camp-fire building and preparing food to cook and eat on a campfire. This has been a very enjoyable learning experience and really challenged the girls to work co-operatively in a very different environment than they are used to. 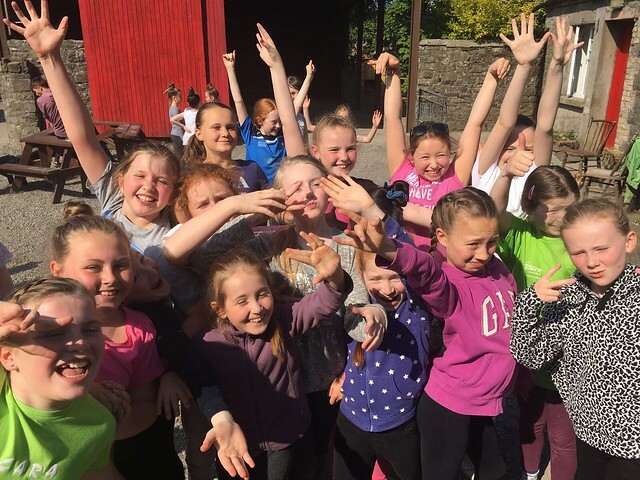 4th Class visited Causey Farm for some bog-jumping!